The private community of Seabrook Island is located just outside of charming Charleston bordered by the Atlantic ocean to the south and the North Edisto River to the west. The island is controlled by a private club. The Seabrook Island Club is an exclusive community that offers rental properties to visitors and in turn full access to the resort’s splendors. Seabrook Island is equipped with pristine beaches and championship golf courses similar to it’s neighbors. However, there are aspects that set the island apart. Freshfields Village is a melting pot of town-center dining, shopping, and events. From numerous wine tasting areas to the Marble Slab Creamery, there are things to do for all ages. Events are held on most weekends including live music and seasonal festivals. The Equestrian Center at Seabrook is the largest and most remarkable resort facility on the eastern coast. The center is unlike other beach riding organizations which usually limit visitors to guided walks. It offers advanced rides that allow experienced tourists the opportunity to canter across the beach. In addition, they balance the advanced opportunity with parent-led pony rides for the smallest children. The Equestrian Center at Seabrook is the ultimate coastal horseback riding experience. Seabrook Island is a premier destination for group retreats and weddings. The St. Christopher Camp and Conference Center is a community gem that embraces gatherings, summer camps, religious organizations, and many promoted events. It is also an ideal reception area for gorgeous beach weddings. Seabrook Island boasts the added attraction of the Bohicket Marina and Market. Dine, sail, or fish upon the coastal Atlantic waters. Charters and rentals are among the most popular tourist activities. Seabrook Island is a private resort town with all the bells and whistles plus a twist of flair that attracts visitors from near and far. 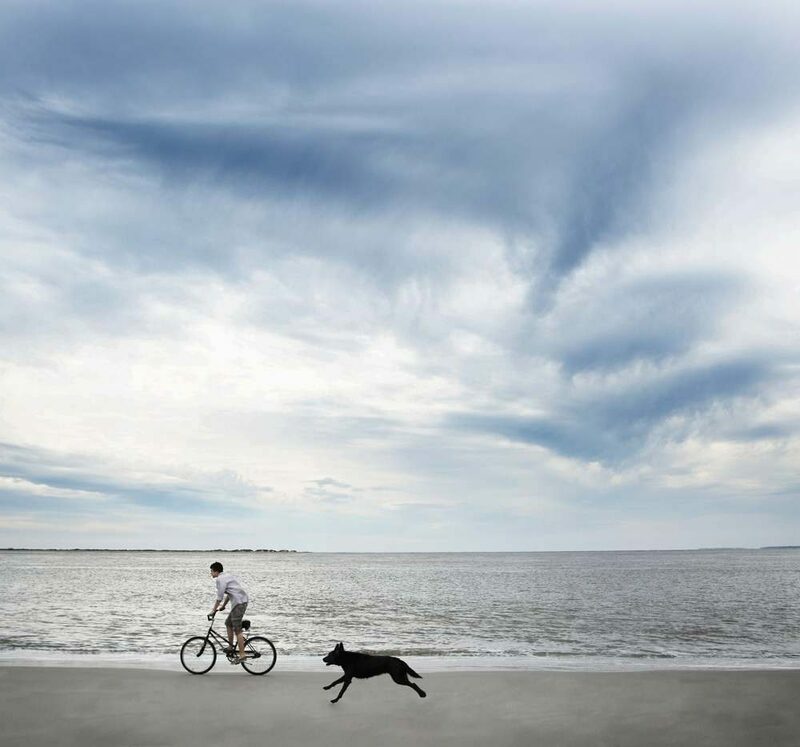 For the best riding, golfing, and gathering a southern town has to offer, check out Seabrook Island.